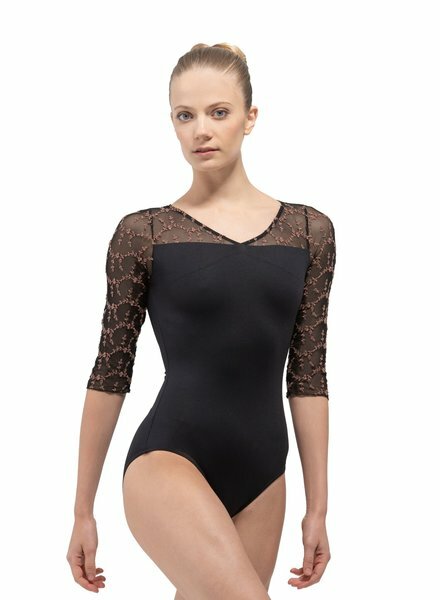 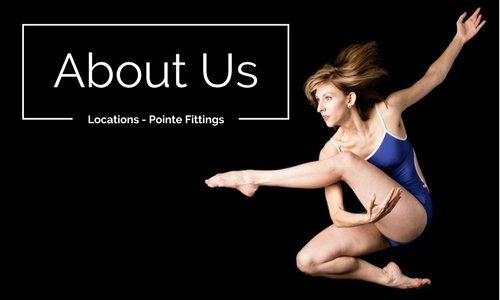 This European dancewear brand, new to the US, has quickly become one of our favorites. 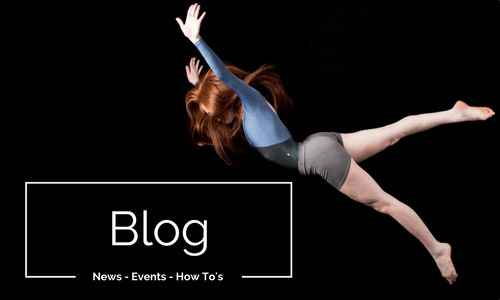 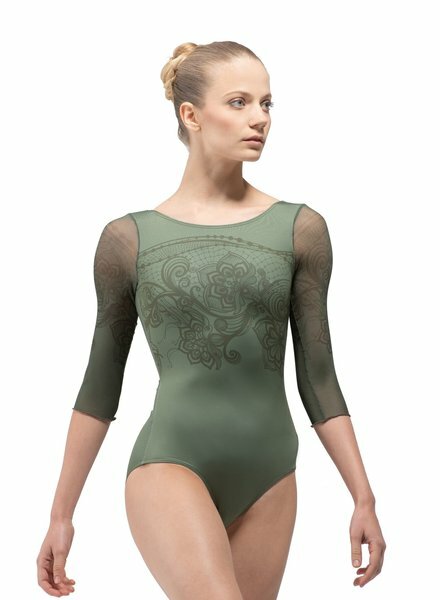 Every leotard is like a work of art, designed in fine detail. 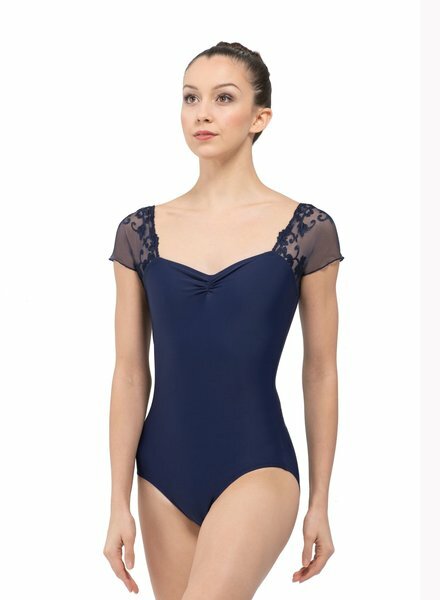 We especially love all of the luxurious fabrics: mesh, microfiber, velour, lace. 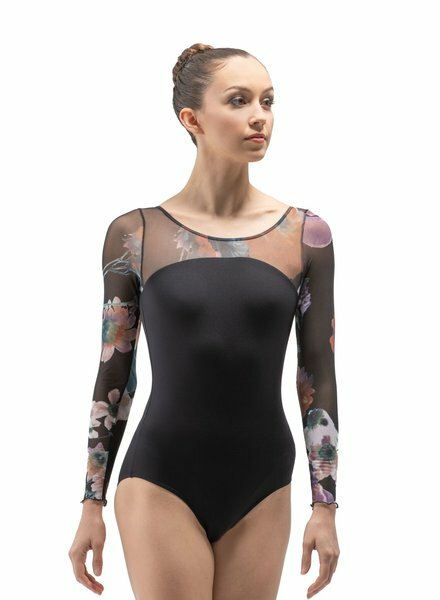 These are the kind of leotards you put on when you want to feel fabulous, stand in the front row, push yourself, and get noticed. 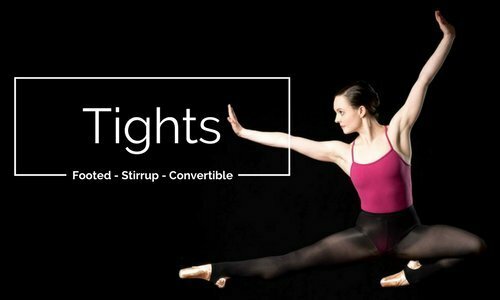 Allegro is proud to be one of Ballet Rosa's first US customers, offering European design and craftsmanship to dancers in America. 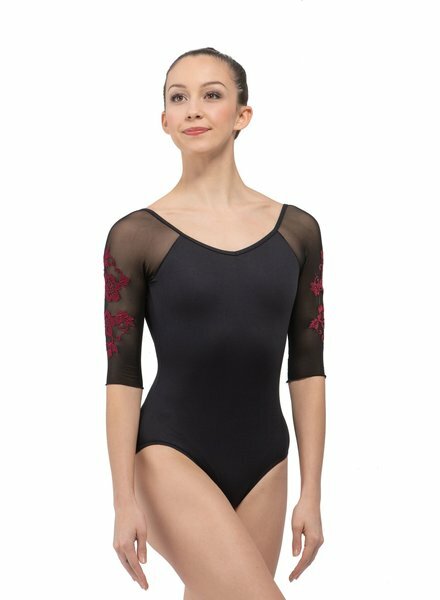 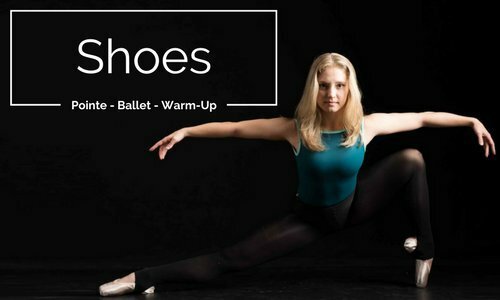 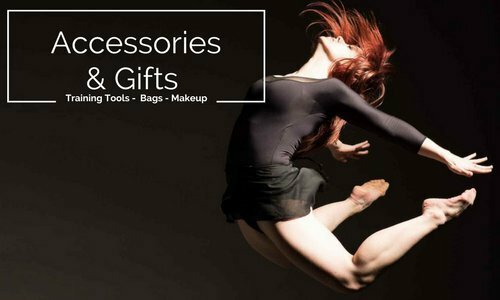 Ballet Rosa inspires ballet dancers from all over the world with products engineered for a high level of comfort, mobility, and performance, designed to match the sophistication, poetry, and passion of ballet. 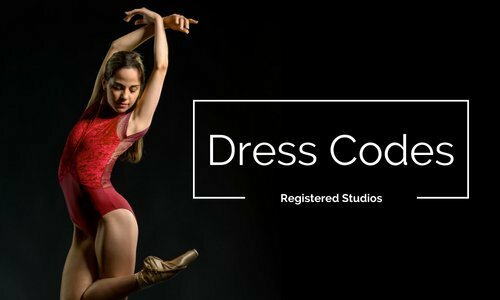 Ballet Rosa has become known in the dance world for their harmonious mastery of technical materials, combined with beautiful design. 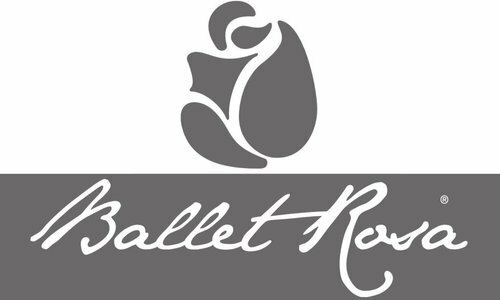 Ballet Rosa was established in 2010 and is now sold in over 40 countries around the world.